Thanks. I checked on my phone and I can see it like that and close the video, but on my computer divx is up for the video and there´s nowhere to close it. I still managed to get into the site from another link that doesn´t go straight to HOME. Huge difference from the other where you had, well, nothing. Now you can watch all the collections, side projects, lots of pics and videos. Finally somewhere to get my bbs freak on..:P Looks really nice, layout is great. Well, I finally got 12 copies of the book. HOWEVER, the box came damaged. 1 copy is seriously damaged, and 11 copies have all four corners of the book slightly bent in and scoffed, with no damage to the pages themselves. I am giving everyone a full disclaimer just so you know that the books are not perfect. However, if you still want to buy one of the 11 copies of the book, please message me again. Well, I finally got 12 copies of the book. HOWEVER, the box came damaged. For what it's worth, I received mine (ordered online in Europe) a few weeks ago, it also came damaged the same way, in one corner mostly. All in all, it looks like the cover is rather fragile. Other than that, most of the essays are great (Faust's too, of course), and the pics are great. And only wished there would be more captions for the pics (fabrics etc, but also more context regarding cut, styling, inspirations, evolution of style etc). True story. Dude walks into Hostem, looks around, says, "I like how you took this whole All Saints thing and ran with it." Thanks, Franz. I don't think they are seriously damaged, but just wanted to be upfront with everything. ^ In the article it should be Fabriano Fabbri, if I'm not mistaken? Thanks, I'll have that fixed. 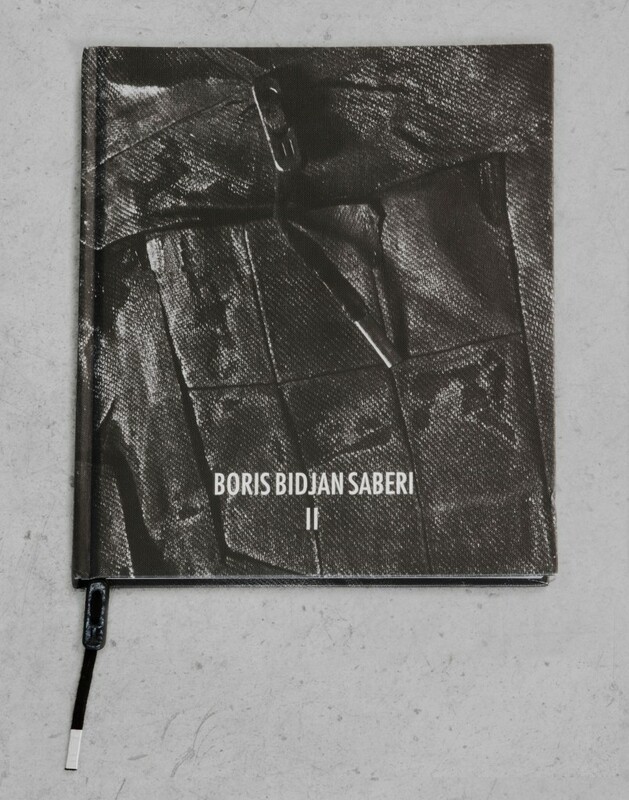 11 By Boris Bidjan Saberi now online at INK too. Anyone handled the "MOUNTAINX" bag in person yet? i got that same model from ortlieb and its of good quality for sure. the middle zipper works wonders especially in a full pack. good construction. Figured it might interest some. Last edited by blackfedora; 08-10-2013 at 11:17 PM. who does sell 11 ? Does anyone know where to get those pieces ? He has shown a capsule women's for two seasons now. He shows it in Paris with the men's. It has serious potential in my opinion. Now that you mention it, I think I saw pictures of one of the most recent one. Were pieces from either capsule ever available before now? I agree there is some definite potential from what little I've viewed. His patterns work well on the female figure from my perspective. The 11 pieces? Other than Antonioli? INK and Tabo. I saw some at Oki-ni as well. But if you like those sleeveless wraps I wouldn't really recommend his 11 line. Dirty nomads wouldn't wear clothes with prints. The morning is not enough. 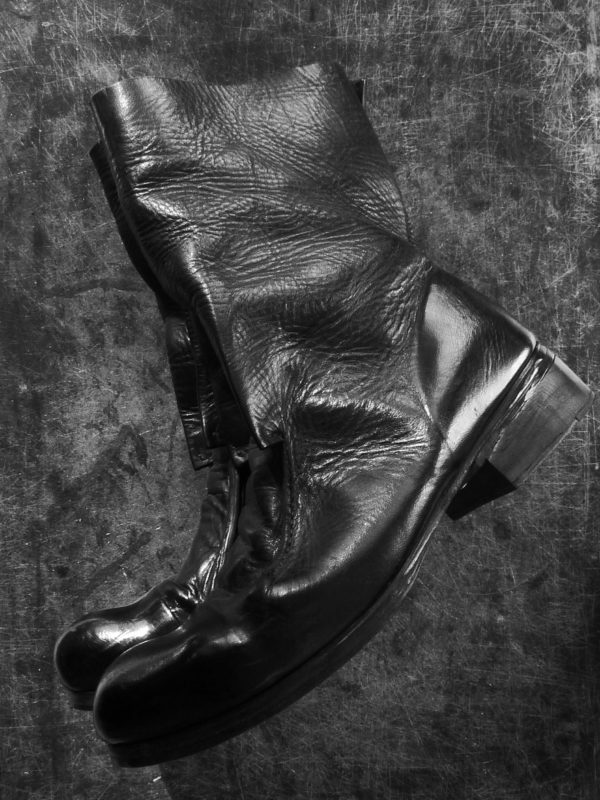 FW 13 is the first season. His patterns work well on the female figure from my perspective. Yes, I think BBS is quite flattering to the female body, more so than CCP. That is, if classical beauty is your thing. Thats why I was asking, they didn't have any prints and looked like main line ... fake ?! is the ripped jeans as seen on the atelier x bbs pictures also from boris? they look really nice.